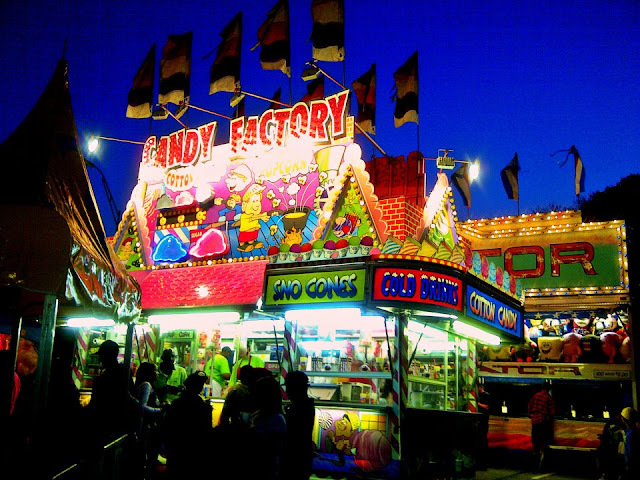 The fair is back, the fair is back!!! 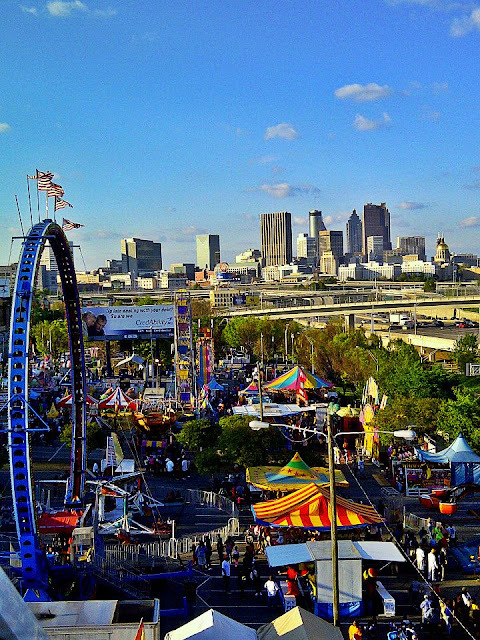 Celebrating more than three decades of family fun, Atlanta’s favorite fair returns to Turner Field with new attractions and a vibrant, educational activity schedule. 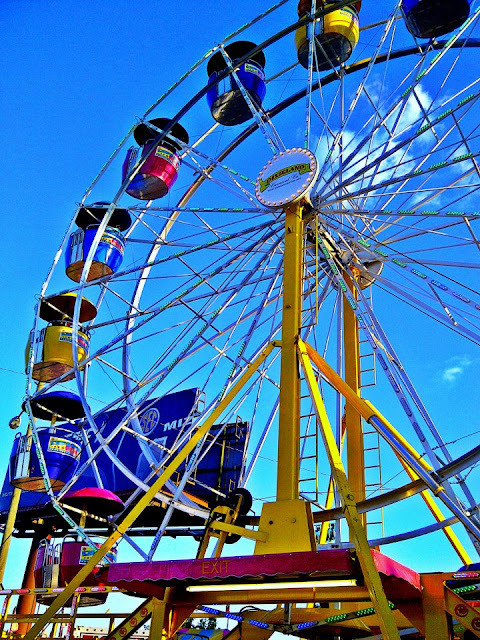 Beginning March 1 and running nightly through March 30, visitors can soar over 90 feet on the Double Sky Wheel, take flight on the new Flying Dutchman and enjoy all of the exciting entertainment the fair has to offer! 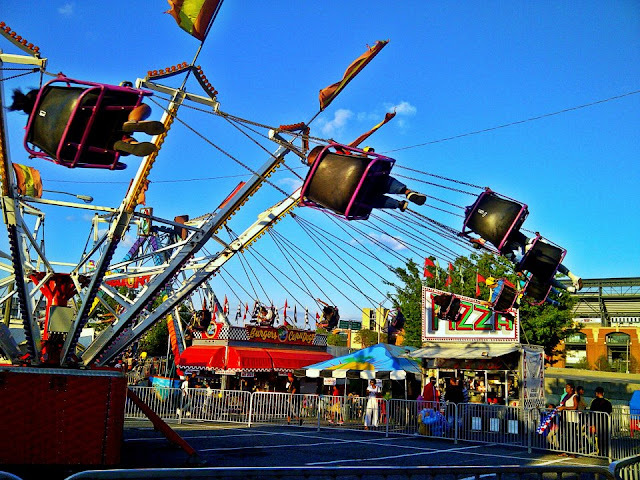 Crowd favorites and kid-friendly rides such as the beloved carousel and Mardi Gras Glass house will return, as well as the 45-foot “Ring of Fire” roller coaster. For over 30 years, the Atlanta Fair has brought classic Midway entertainment to the Atlanta area. 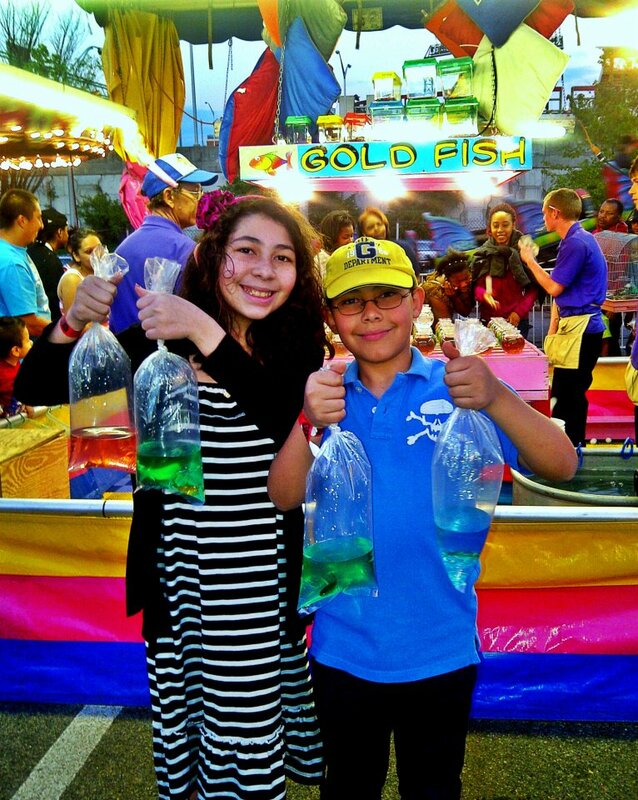 HOW: The Atlanta Fair is free for children 2 and under. 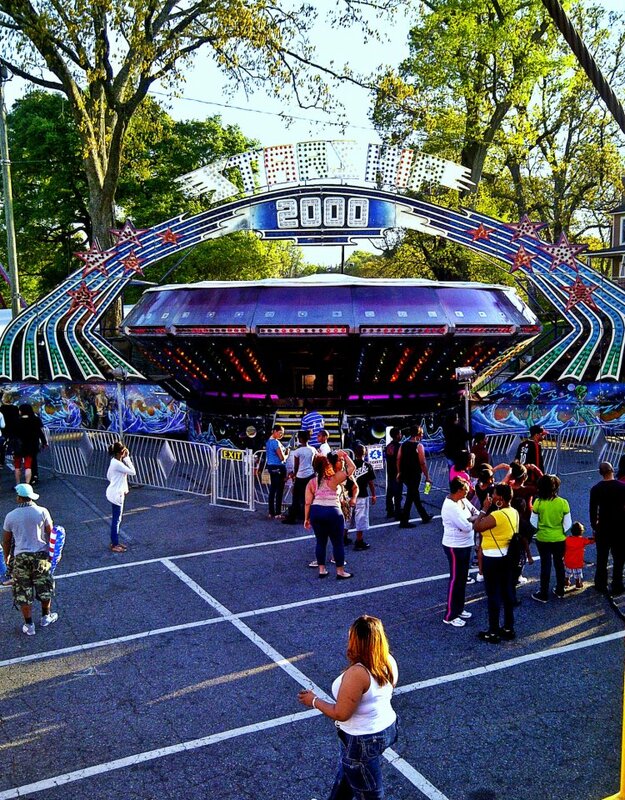 Gate Admission Tickets may be purchased for children ages 2-11 for $1; $5 for adults ages 12 and up($8 on Saturday after 6 p.m.). Midway rides, games and food not included in ticket price.